Context can be crucial. When analysing a film, it’s impossible to ignore it. But with Hollywood awash with more talk of expanding universes than a Stephen Hawking book, have reviewers, critics and even audiences become too obsessed with judging films through the prism of other films? Some that don’t even exist yet. The most expanding of all those expanding universes is the Marvel shaped one. And back before they re-invented the franchise and comic book landscape, critics were already judging some of their early work with one eye on the future. It’s not just the blockbusters where critics can be guilty of this approach. 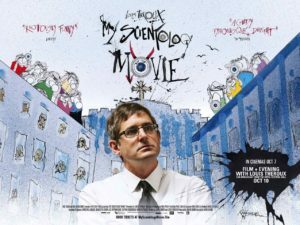 Louis Theroux’s first trip to the big screen last month with My Scientology Movie went down relatively positively, but so many reviews seemed to be overly focused on comparing it to Alex Gibney’s 2015 documentary, Going Clear. The Guardian’s Peter Bradshaw claimed ‘Theroux doesn’t add anything substantial to the Gibney documentary’, Jake Wilson of The Age says ‘much of this material has been canvassed elsewhere’ and the majority of other reviews (Daily Telegraph, The Times, Empire) all referenced Going Clear in their opening couple of paragraphs. In reality they were completely different approaches and many people haven’t seen Gibney’s film. 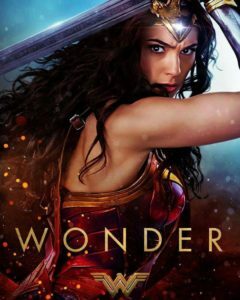 It may have collected a host of well-deserved awards and found an audience in the home market, but in 2015 it was only just inside the top 600 grossing films and faced screening issues in the UK. 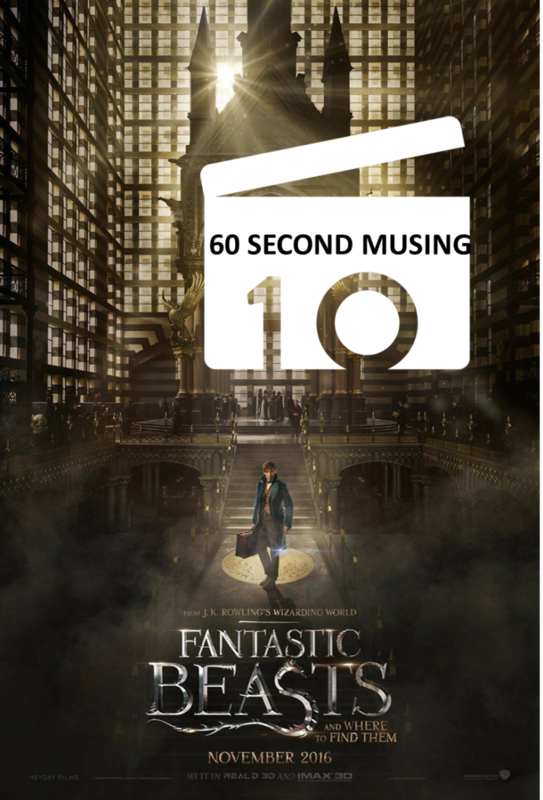 Even more recently, franchise-launcher and Potter spin-off, Fantastic Beasts and Where to Find Them was often critiqued with a wider scope in mind. Helen O’Hara’s Empire review concluded: ‘With this heavy lifting done, there’s every reason to hope for an even more magical adventure next time.’ Surely we should be focusing on the here and now. You could argue that the industry itself isn’t meeting critics and audiences half way. Marvel and DC have mapped out their future films so far ahead that we’ll all be in retirement homes by the time they’re done. Beasts itself announced just days before its release there would be four more future films. So it seems the days of Christopher Nolan taking it one Batman film at a time are long gone. But should this really stop us trying to judge, appreciate and even enjoy each film on its own merit and in the moment? DC universefantastic beasts and where to find themharry potter franchisemarvel cinematic universemarvel v DCwhy so many sequels in 2016?